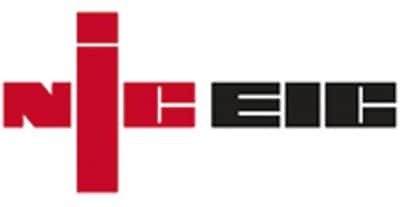 NICEIC is the UK electrical contracting industry’s independent voluntary body. NICEIC offer leading certification services, Building Regulations Schemes, products and support to electrical contractors and many other trades within the construction industry. 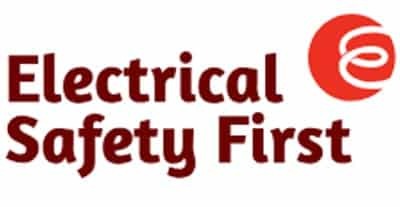 The Electrical Safety Council is an independent charity committed to reducing deaths and injuries through electrical accidents at home and at work. 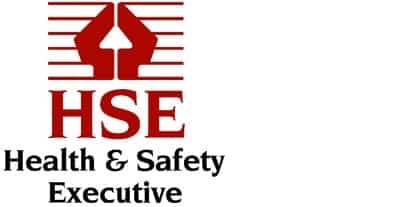 The ESC are supported by all sectors of the electrical industry as well as local and central government, and they work to promote safety and good practice. 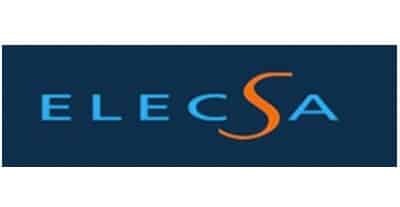 Electrical Contractors’ Association (ECA) is the UK’s leading trade association representing the interests of contractors who design, install, inspect, test and maintain electrical and electronic equipment and services. Electrical and electronic items are rigorously controlled to ensure that they meet worldwide standards of safety, reliability and compatibility with other equipment. 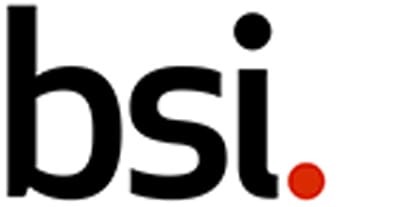 BSI has an extensive team based around the world particularly in the Far East, to test and certify equipment. 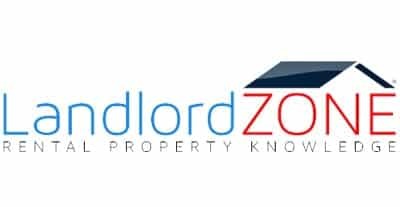 The Landlord Zone is a rental property knowledge website full of information for landlords, owners of rented property, tenants, letting agents and property management.